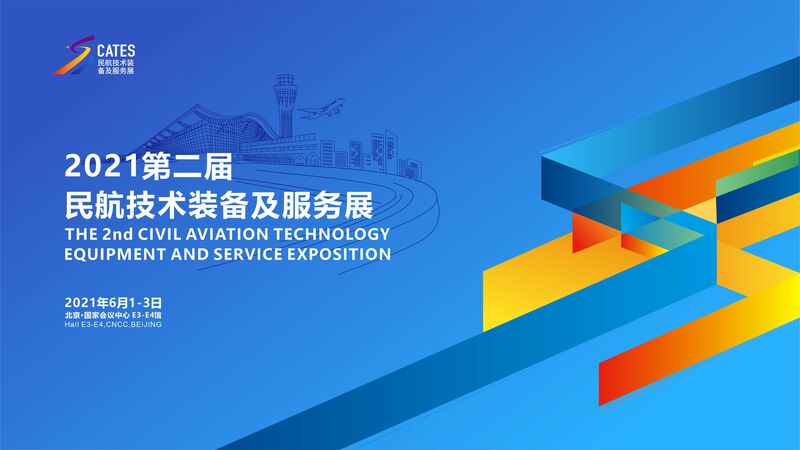 2019 The 1st China Civil Aviation Technology Equipment and Service Exposition is co-sponsored by Air Traffic Management Bureau of CAAC, China Civil Airports Association and China Aviation Supplies Holding Company. 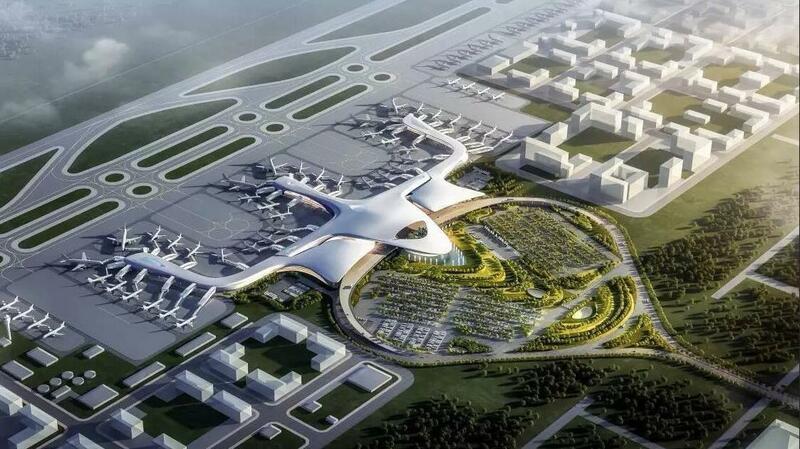 Specialists from most of china aviation construction and operating units including aviation science and technology institution, major commercial and regional airports management company, airport construction headquarters and airport association specialty committee will attend the expo. Welcome to The 1st China Civil Aviation Technology Equipment and Service Exposition.